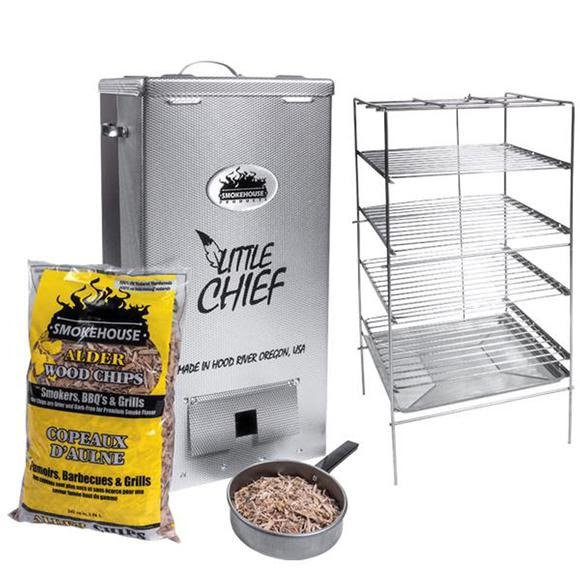 Convenient to load with all the same functions as the Little Chief Front Load smoker. The top loader requires a little extra muscle to load and unload the rack through the top of the smoker, but it provides an added convenience to be able to move all your grill racks at once. The Little Chief has been smoking fish, jerky, sausage, cheeses and everything else man can think of to smoke since 1968. The Little Chief has been smoking fish, jerky, sausage, cheeses and everything else man can think of to smoke since 1968. Today, the Little Chief is as popular as it ever was because it simply produces great results. What more could you ask for unless you prefer to wrestle with your smoker trying to dial in fluctuating temperatures, dealing with wood that won&apos;t smoke, and wondering why the Wi-Fi techy Bluetooth thing just won&apos;t flipping work! Forget all that hassle and stick with what works... and has been proven to work for over 50 years. The Little Chief will give you a consistent low temperature (165 degrees Fahrenheit) that you need to smoke foods. This way you never have to worry that your temperature shot up and you&apos;re now cooking and ruining your expensive, well-earned batch of salmon or jerky. Keep it simple so you have more time to put your feet up, watch the smoke barrel out of your smoker, and tell your friends your best new jokes. Here&apos;s even more ways the Little Chief makes smoking simple. First it just plugs into a standard household outlet (use an outside one of course). Next, once you have your food loaded in the smoker on the easily removable easy-slide chrome plated grills, you can close the door and access your wood flavor pan without ever opening the door again. The wood flavor pan can be inserted and removed without losing any heat or dealing with fluctuating temps. Just choose your favorite flavor of Smokehouse Wood Chips and you&apos;re guaranteed to be getting an amazing amount of smoke... even with the smoker temperature at just 165 degrees! 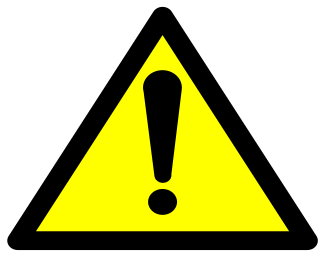 If you&apos;re wondering what all you can smoke in a Little Chief, well here is a short list of what you can do because the possibilities are endless... salmon, trout, other fish, jerky, sausage, turkey, bacon, hams, steaks, ribs, pork butts, brisket, fruits, nuts, and cheeses. The Little Chief is even used by native tribes in the heart of Alaska to get that traditional smoked flavor. Dimensions 24.5" x 11.5" x 11.5"